Belle Mer's Reynolds, Traditional (TRL) elevation home features Energy Star Certification, Engineered hardwood and tile flooring, Quartz counter tops, Gourmet kitchen cabinets with crown molding and glass mullions, a fireplace, a tankless natural gas water heater, attic storage with pull-down stairs, a tray ceiling in the master bedroom and coffered/tray ceiling in the dining room, crown molding, chair-rail and picture molding, stainless Steel Whirlpool natural gas drop-in range, dishwasher, wall oven and microwave, garbage disposal, Ice maker connection, brushed nickel ceiling fans in the great room and master bedroom, a fully sodden home site with foundation trees and shrubs, and more. 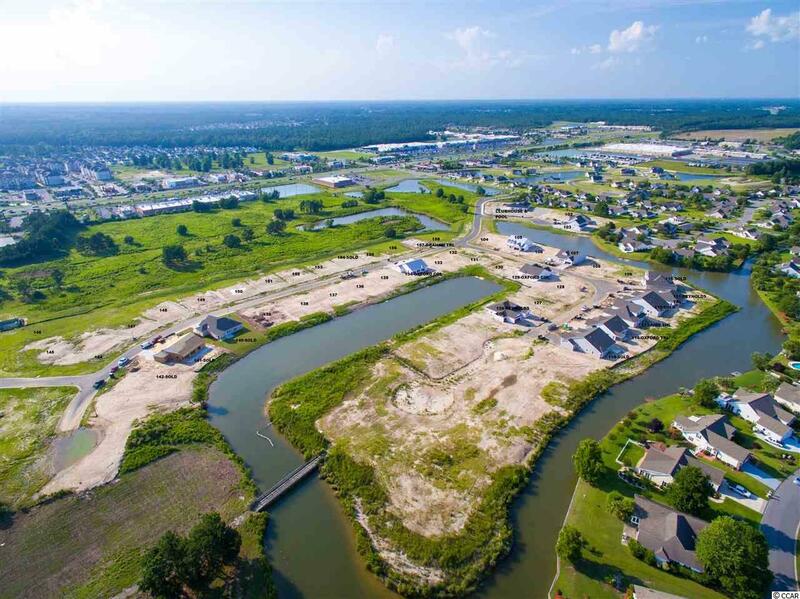 Beazer Homes includes Choice Plans that allow the buyer to choose Master Bath A (cultured marble walk-in shower and garden tub) or B (Tiled walk-in shower), a Choice Study/Dining room/4th Bedroom, and Kitchen A or B. Belle Mer boasts location, location, and gorgeous water view home sites. 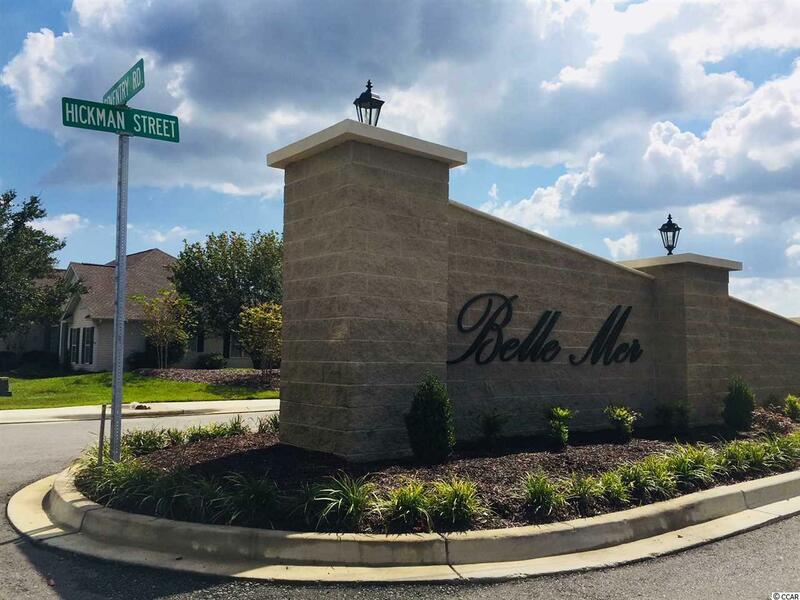 Located off Highway 17-Bypass between Myrtle Beach and Murrells Inlet, minutes to the Surfside Beach public beach accesses, shopping and dining venues in South Strand Commons and Saybrook Shopping Centers, Indigo Creek, Indian Wells, and Prestwick Golf Courses. Ride your bike to the beach and canoe in your backyard! 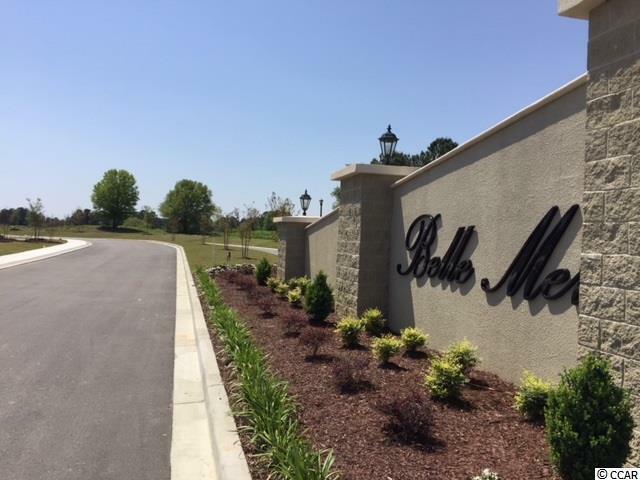 Belle Mer features a lifestyle and convenient location for fun. 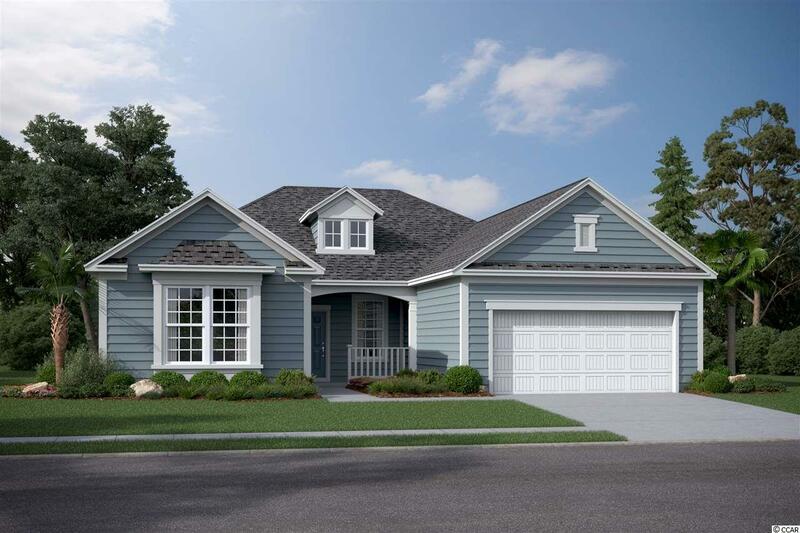 Kitchen Dishwasher Garbage Disposal Microwave Breakfast Bar Pantry Breakfast Nook Stainless Steel Apps.